Art in Copenhagen. Popup gallery with changing exhibits. Gallery H shows modern art ceramic watercolor exhibitions. Painting Exhibitions. Sculptures. You can also go to a course in painting pictures. In my Artcalender you can see a retrospectively view pictures from the prints that are in the gallery. 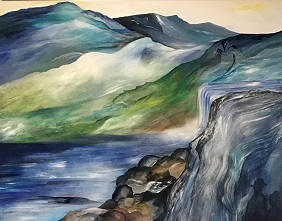 Nordic Landscape by artist Mette Hansgaard. Painting 100 x 100 cm. 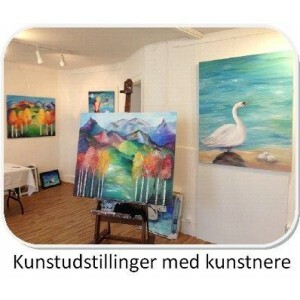 Visit the ARTSTREET RØRHOLMSGADE with Galleries, Museums, Castles on the way. Rørholmsgade is close to Nørreport METROstation and BOTANICAL GARDEN. What can I find on this citywalk? On this rute you can also find Artstreet Rørholmsgade Copenhagen, SMK wich isThe National Gallery of Denmark, The National Geological Museum of Denmark og Botanical Garden. Across The National Geological Museum you will find The Kings Garden/ Kongens Have and Rosenborg Castle and Nyhavn - New Habour. Day two, from Magasin/ kongens Nytorv you can take bus 350 S to the old historical town of Dragør. 1. Visit the Artstreet Rørholmsgade in Copenhagen. In the Heart of Copenhagen you can find the Artstreet Rørholmsgade. 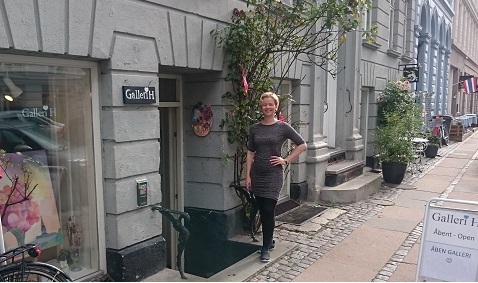 The street have about 20 artgalleries and artstudios in copenhagen. Galleri H. Rørholmsgade 6. kld.tv. 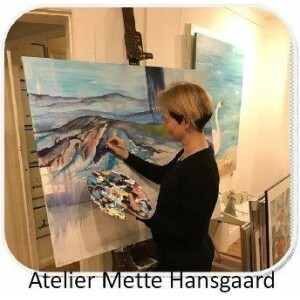 Se art in Copenhagen by Artist Mette Hansgaard. 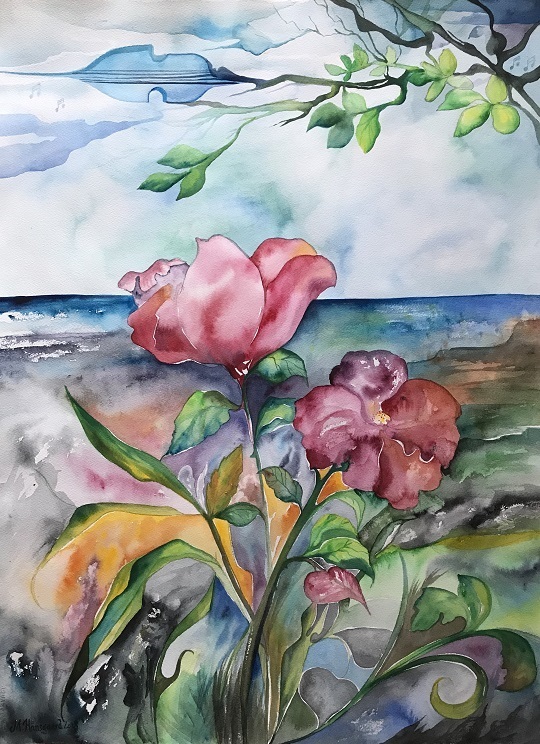 Aquarelle on paper. 90 x 70 cm. A nice walk through the other side of the park near the street of Sølvtorvet will bring you directly to two Museums. The Museum are 5 minutes from the Artstreet Rørholmsgade. 1. SMK The National Museum of Art. 2. On your wright you will have The Geological Museum where you can see stones and minerals. After visiting The National Museum of Art or the Geological Museum you walk goes throught "Kongens have" a nice park in Copenhagen. close to the street Gothersgade. If you go forward across the park you will meet a Castle. This is called Rosenborg Castle. You can see the Crown Juvels in there. If you walk forward at Kongens have you will end up i New Habor./ Nyhavn. From Nyhavn you can go on Canaltours and see the city of Copenhagen by boat and hear some history about Copenhagen. 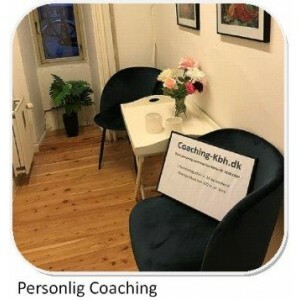 Photo from Galleri H. Copenhagen. Arctic exhibition January 2018. 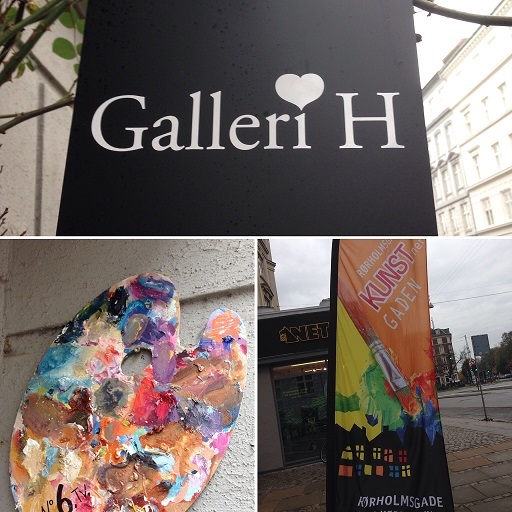 If your are in Copenhagen you are welcome to visit Galleri H.
The Gallery have new exhibitions every month. Close to Nyhavn you can se more art (expensive) galleries within Bredgade Copenhagen. This street (Bredgade) will also take you to the Royal Castle. Amalienborg and to the Beautiful Church Marmorkirken. If you instead walk the opposite way towards Christianshavn you will see Christiansborg and the old Building “Børsen”. Enjoy your stay in Copenhagen. Visit Dragør. 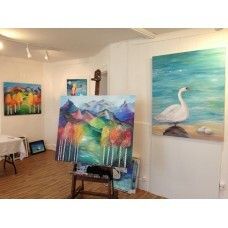 There is also a small galleri i Dragør town. 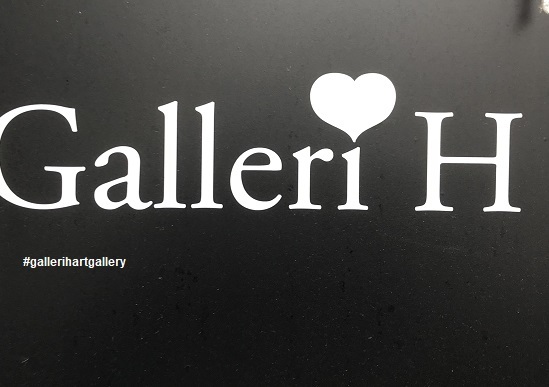 It is named "Havnegalleriet". Very nice place. If you want to go to the famous old village of Dragør, you can take the Bus 350S from Kongens Nytorv. The busstop is on the backside of the shopping center Magasin next to the toyshop. I live there so that is why I recommend a visit to Dragoer.